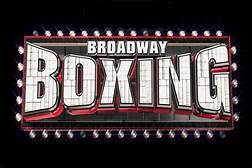 New York City promoter Lou DiBella has found a new venue in his area to bring his Broadway Boxing club show series to. 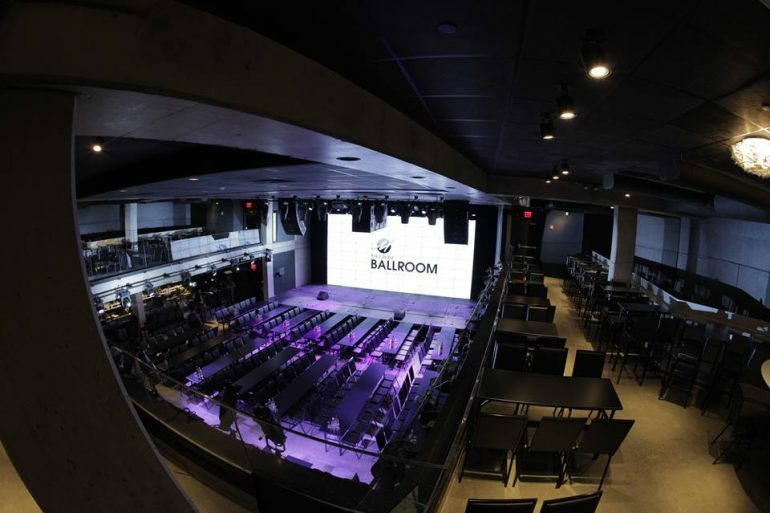 NEW YORK – It’s to the great detriment of club show boxing that smaller ballroom venues around New York City have been closing down, leaving local promoters like Lou DiBella looking around the city for places to do shows. 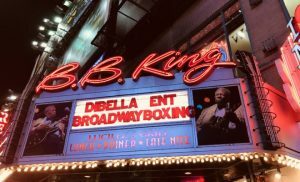 “Unfortunately I had to close down Roseland [Ballroom], and then I had to close down BB King’s, which I hope will reopen someplace else,” said DiBella, referring to the venues which had shut down due to skyrocketing rents in midtown Manhattan in April 2014 and 2018, respectively. DiBella has found a suitable venue at Foxwoods Resort in Connecticut for some of his New England talent, and had promoted a show there in May with another set for July. 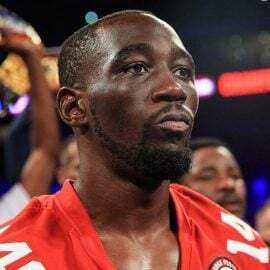 But the spirit of the Broadway Boxing series, which has been the Brooklynite’s chief vehicle for grassroots promotion since 2004, is in New York City. 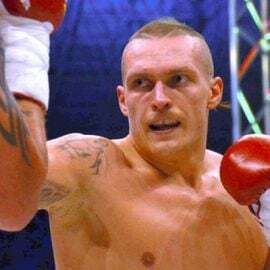 Broadway Boxing returns to New York next Thursday, June 21, at the Melrose Ballroom in Astoria, Queens, with junior welterweight Mikkel LesPierre (19-0-1, 8 knockouts) of Brooklyn scheduled to meet Argentina’s Gustavo David Vittori (20-3-1, 11 KOs) in the ten-round main event. 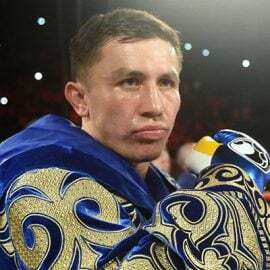 It’s the kind of fight which has come to exemplify Broadway Boxing, which is a throwback to the regular club shows at places like St. Nicholas Arena and the Felt Forum of yesteryear, when tough guys from around the neighborhood fought in hopes of one day making it to the world stage. 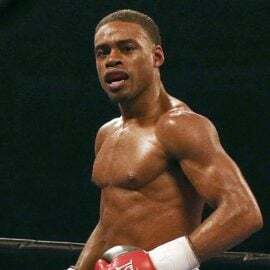 “I would like to get LesPierre into the mix of prospects at his weight…maybe get him on ShoBox or another form of TV, and I’d like to get him in there with another prospect and gauge where he’s at,” said DiBella of LesPierre, who prevailed over previously unbeaten Irishman Noel Murphy at the final Broadway Boxing at BB King’s in February. 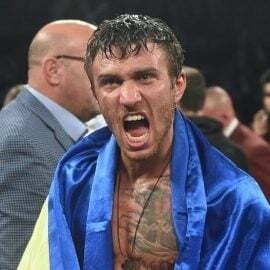 Also set for action is Montenegro’s Dejan Zlaticanin (23-1, 16 KOs), in his second fight since losing his WBC lightweight title to Mikey Garcia, in a ten-rounder against Robert Ramirez (17-2-1, 12 KOs). The card will also feature a pair of rising female stars as Long Island’s Alicia Napoleon (9-1, 5 KOs), fresh off winning the WBA women’s super middleweight title, faces Vashon Living (6-3, 1 KO) in a non-title eight-rounder, and former amateur standout Raquel Miller (5-0, 3 KOs) meets Szilvia Szabados (17-11, 8 KOs) over six rounds. “The Melrose is a really cool room, it’s in one of the hottest areas now of New York which is the Astoria/Long Island City area, I’m gonna give it a shot. 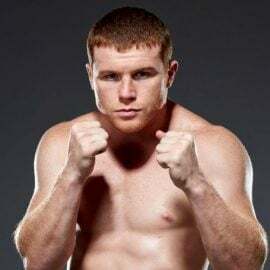 I have a tremendous card; I’ll put that card against anything you see on those small shows on ESPN or FS1,” said DiBella. While boxing fans along the F train line have reason to be excited for next Thursday, DiBella feels that a card in that area, which has a strong Greek presence, makes sense if the demographics are right, like if George Kambosos (14-0, 8 KOs), an Australian prospect of Greek descent, were headlining. 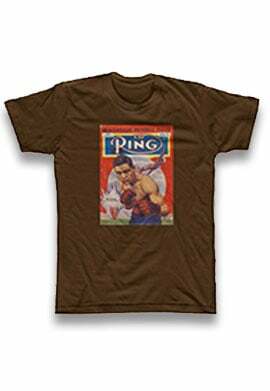 The resourceful promoter already has something in the works for next year’s cards, however. “I’m already in talks with a new venue in the city that I’m looking at, and that I’ll probably start doing shows at in 2019,” said DiBella. The rest of the card includes Brooklyn-based junior lightweight Jude Franklin (7-0, 6 KOs) against Angel Enrique Aguilar Jimenez (8-14, 1 KO); Puerto Rico’s Jose Roman (5-0, 3 KOs) making his New York debut against Marcus Beckford (5-8-3, 1 KO) in a welterweight fight; and Elnur Abduraimov, a 24-year-old junior lightweight from Chirchiq, Uzbekistan who is making his pro debut after a reported 195-20 amateur career where he won five national championships and a bronze at the 2015 World Championships. 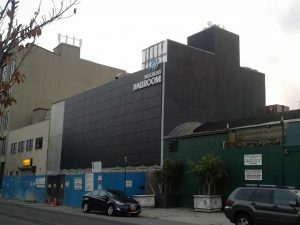 Tickets for the show, which begins at 7 PM, range from $50 to $175 and can be purchased at melroseballroomnyc.ticketfly.com. The show can be streamed online at live.dbe1.com for $6.95.